NEW! 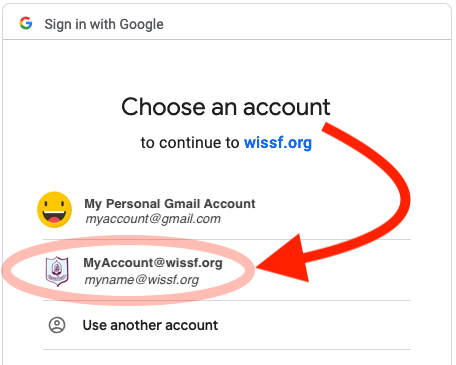 Use your wissf.org Gsuite account to log in to Filemaker! Chrome and Safari are the preferred browsers. The Filemaker App is available for MacOS and Windows computers as well as iOS devices like the iPad and iPhone. When connecting Filemaker to the SIS from a school computer, look for the Launcher file in your dock. Don’t have it? 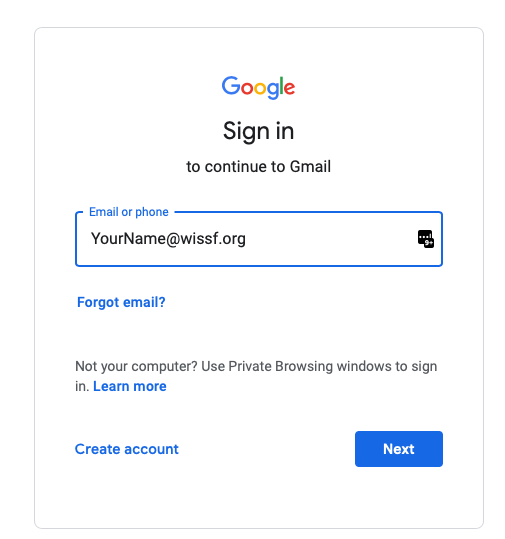 You can download it here (requires a wissf.org Gsuite Google Drive login). 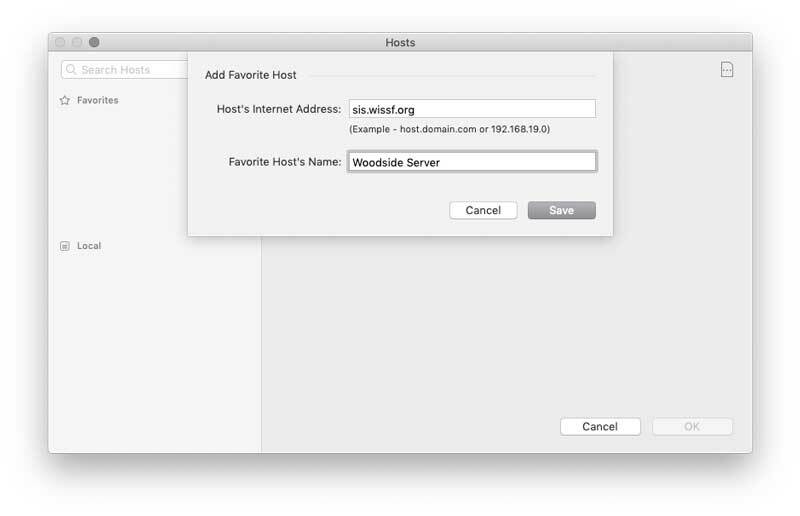 If you’re connecting from a computer without the launcher file, you need to add the WIS server to Filemaker’s Favorite Hosts. Go to FILE–>HOSTS and click the + button. 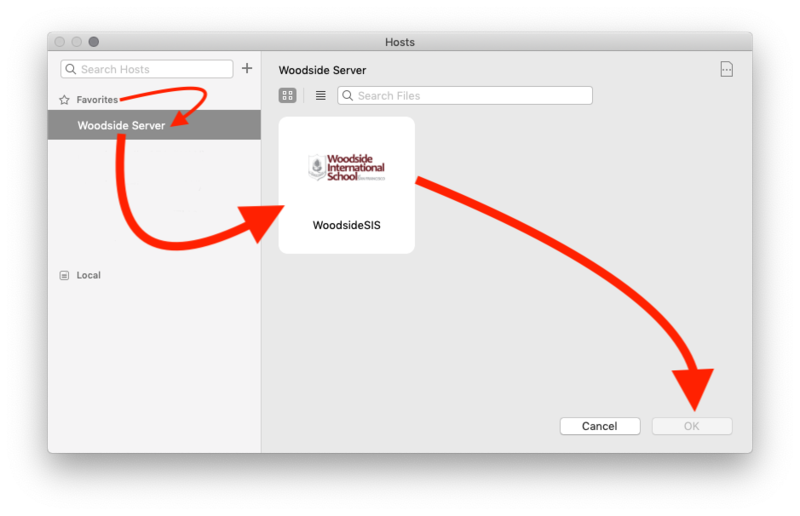 Once the Woodside Server is added as a favorite host, it will be readily available in the future when you open Filemaker. 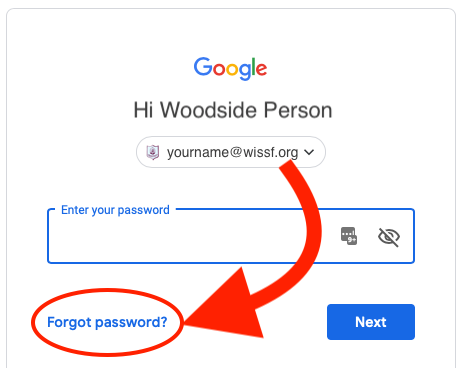 Starting in March 2019, you will log in to the Student Information System using your wissf.org Gsuite account. 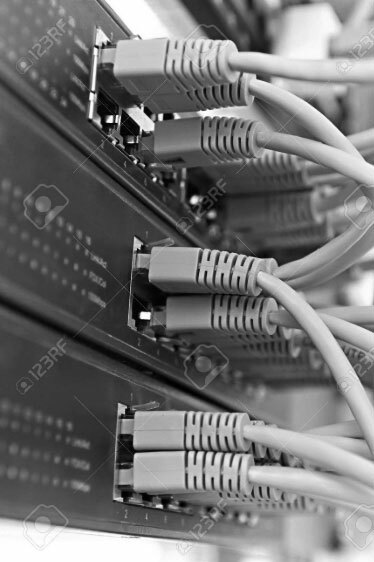 This means one less password to remember and enables more secure connections to the database. When you are presented with the login window, do not enter your username/password in the top two boxes. Instead, click the SIGN IN WITH GOOGLE button near the bottom. 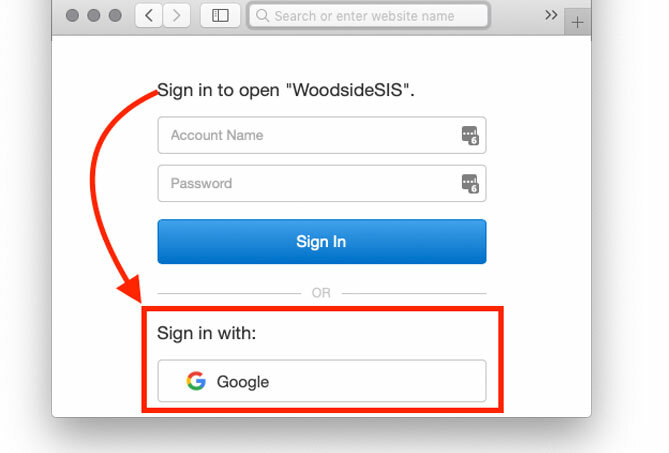 The Google login will open a web browser to authenticate your login. Your first SIS login through will require a few extra authorization windows. Subsequent logins will go faster. Look for options to save your answers to speed up future logins. 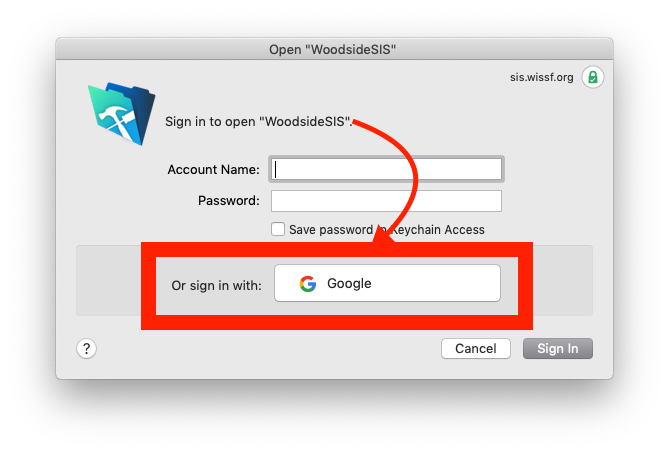 If you lose your Gsuite password you have numerous ways to reset it. It is important to plan ahead, however. Securing your account NOW keeps your data safe from hackers, and helps you get back in when you’re locked out. When you get to the password page, select Forgot Password to begin a series of methods to prove your identity. If you have 2-Factor Authentication (2FA) enabled on your account (a very good idea) then you can use the Google Authenticator App to verify your identity. 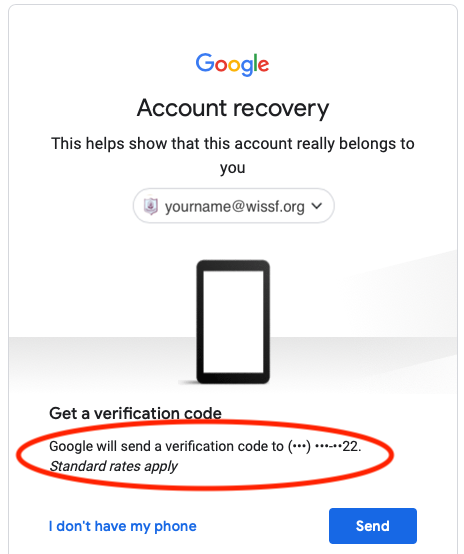 Want to enable 2-Factor Authentication for your wissf.org account? Click here for instructions. Do it now before you lose your password! 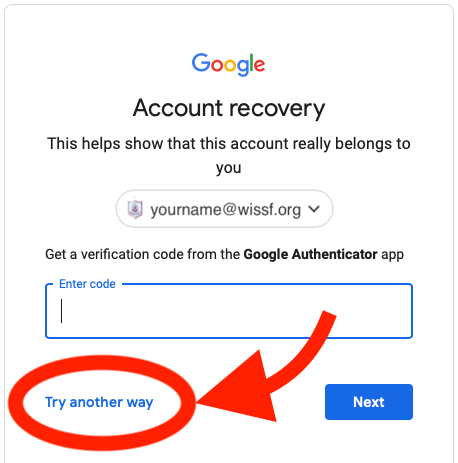 If you’re using 2-Factor authentication, it is essential to generate and save recovery codes in case you lose access to your 2FA device (usually your phone). Click here to generate codes if you don’t have any. Do it now before you’re locked out of your account. 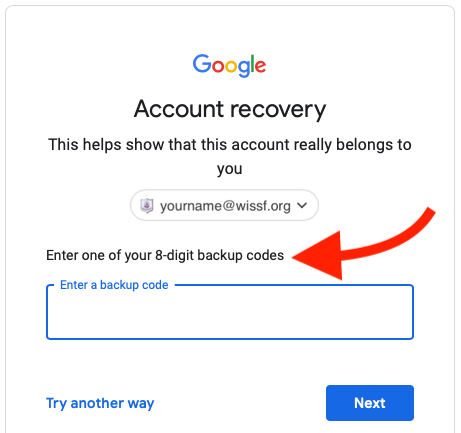 If you have entered a backup phone number in your Gsuite Profile, Google will text you a code which will permit you to log in. Here is where you set up your verification phone number – do it now before you lose your password! 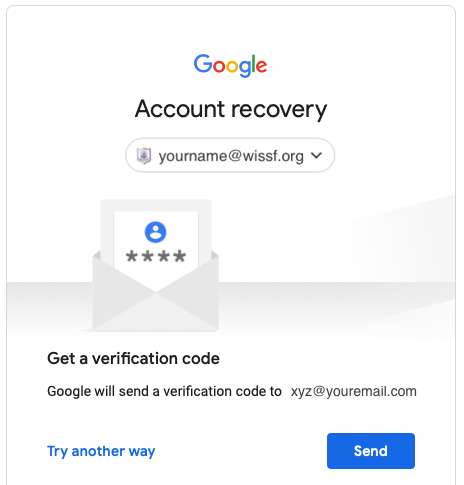 If you have entered a backup email address in your Gsuite Profile, Google will email you a code which will permit you to log in. Here is where you set up your verification email address – do it now before you lose your password! 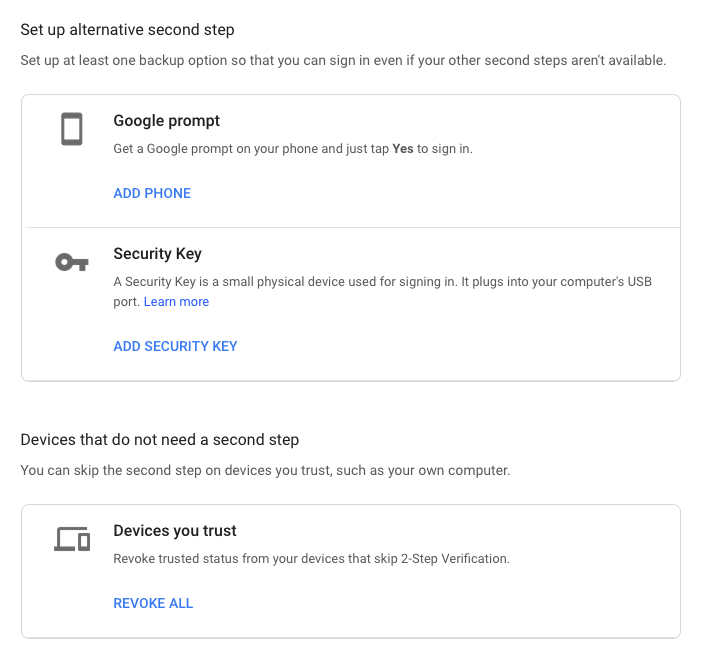 Visit the SECURITY area of your Gsuite Profile to create and manage other verification methods so you are never locked out of your account. Click here to see what options are available to you – and do it now before you lose your password! Please try the recovery methods above before contacting Joanne or Michael for help.